For the past 30 years in the movie industry, there has never been a director so distinctive at combining the elements of horror and comedy other than Tim Burton. Burton is the man behind such movies as Edward Scissorhands, The Nightmare Before Christmas, and the 1989 version of Batman, staring Michael Keaton and Jack Nicholosan. Though some may say Burton’s career is ending, I digress, as I believe Mr. Burton still has many cinematic masterpieces to come. The future of Burton’s career shall be judged entirely on the continuum of his movies, from the very first motion picture he produced to the movies he is currently producing. introduced Burton to Danny Elfman, providing a plethora of beautiful and tragic compositions that would be later featured in his upcoming movies. Pee Wee’s Big Adventure was a box office hit and allowed for Burton to move on his next big project, Beetlejuice, in 1988. Beetlejuice was the first of many successful “horror comedies” Burton would come to be known for, staring Michael Keaton as the exorcist Beetlejuice. Beetlejuice also featured Burton’s love for B-rated movies and effects, instinctually making a low budget for his effects, providing the audience a unique sense of cinematic graphics for stop animation and props that could only be trademarked as being “Burtonized”. 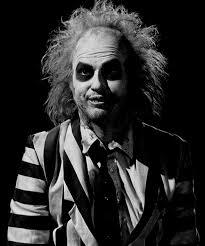 Beetlejuice even won an Academy Award for Best Make-up and a spin off T.V. 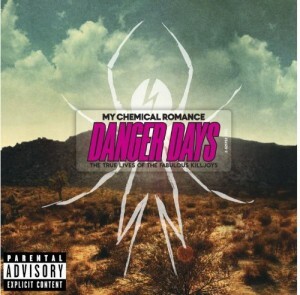 show by the same name, which brings us towards the end of the yuppie decade and into the beginning of the era of fantasy known as the 1990’s. 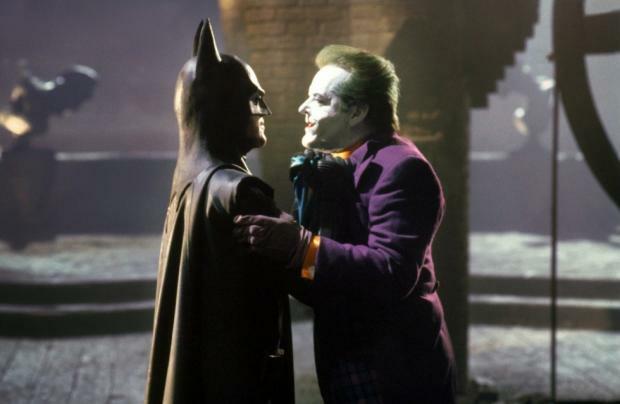 A scene of Batman (Michael Keaton) and Joker (Jack Nicholson) in the 1989 Burton movie. his vision for the Superhero formula would still be considered notorious even by today’s standards. Though the common formula for a superhero protagonist features a larger than life hunk for their roles, Burton though that it was a ridiculous notion as he understood the assertion that the dark knight could be any man, though a very rich man, and re-casted Michael Keaton as the caped crusader with Jack Nicholson as The Joker. Though Burton’s decisions caused controversy over comic book and superhero fans alike, the performance exuberated the tragic telling of a story between good and evil, and grossed 400 million dollars at the box office, and won an award for Best Art Direction. The movie is said to have even inspired the D.C animated universe of the 1990’s, with the dark undertone of the dark knight carried over into Batman: The Animated Series. The movie even spawned a sequel two years later, also directed by Burton, Batman Returns, featured the talents of the Danny Devito as The Penguin, Michelle Pfeiffer as Catwoman, and the talents of Christopher Walken as an evil CEO named Max Shreck. The only controversy that people have had with Burton’s sequel is his main focus on the villains story lines, instead of the Dark Knight, whose name is featured on the movie title, not his villains. Regardless of the storytelling, Burton proved once more he could create something normal into the fantastical, giving The Penguin. a misshapen body to match his misshapen mind, and Catwoman, a lonely cat-lady turn into the twisted enviable cat-shaped temptress with a nack for stealing. 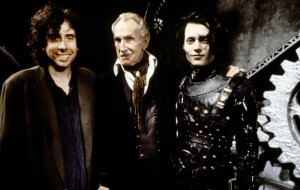 Burton, Vincent Prince, and Johnny Depp on the set of Edward Scissorhands. of the list of movies Burton directed in the 90’s, ending on a high note allowing him to claim another Academy Award for Best Art Direction, plus an additional two awards for best Costume and Production design. 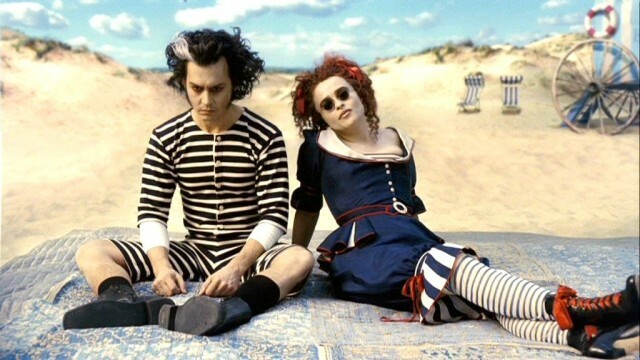 “Burtonized” movie adaption of Sweeney Todd. Burton had directed two more adaptions – the movie version of Sweeney Todd, which was praised for its visual effects and being able to shorten a three hour musical into a two hour movie while keeping the pace of a melodrama, and the movie 9, one of the few computer animated movies Burton has done, which was still visually impacting but lacked any real substance in the storyline. This decade proved that Burton was sound in his work at making impressive cinematography despite his skill for story development. The first film that Burton directed in early 2010 was another adaptation of Alice in Wonderland. However, Burton was proposed to direct Disney’s Maleficent, but rejected at the last second to direct Dark Shadows and Frankenweenie. Alice in Wonderland takes place 13 years after the original storyline, during the Victorian Era, based on the 1871 book sequel Through the Looking Glass. For Wonderland, Burton primarily worked on developing the character of Alice as he felt he could not relate to Alice as prior versions always showed her as a “wandering little girl”, and focused on The Jabberwocky, the nonsense poem direct from the original storyline, as part of the movie’s structure to climax the battle between Alice and the Queen of Hearts. The next movie Burton produced, Dark Shadows, was persuaded to him to direct by close friend and colleague, Johnny Depp, who had a childhood obsession over the gothic soap opera. However, it received mixed reviews again due to the movie’s plot, proving Burton’s talent for visual effects but needed improvement in his story telling capabilites. 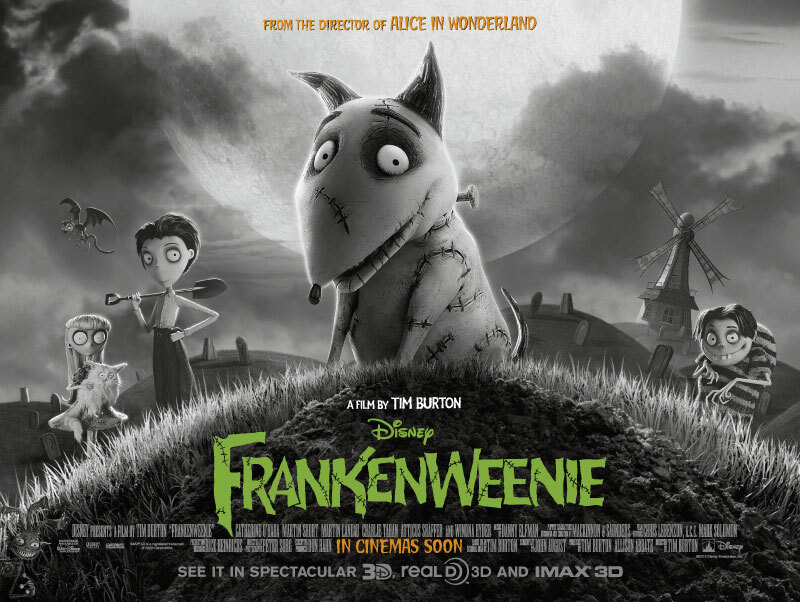 The last film Burton directed was his animated revision of Frankenweenie, which paid homage to the old style of film-making that Burton has accustomed to, and even provided a heartfelt story about a boy and his dog. Burton’s “re-animated” depiction of Frankenweenie. I don’t think Tim Burton’s career is ending. As of recently, he has made some mediocre films. Most of them are apparent adaptations. However, Tim Burton’s creative style of film-making is what draws us into his stories, and we discover a rendition of the human soul with various weird creatures and monsters that Burton can think of. 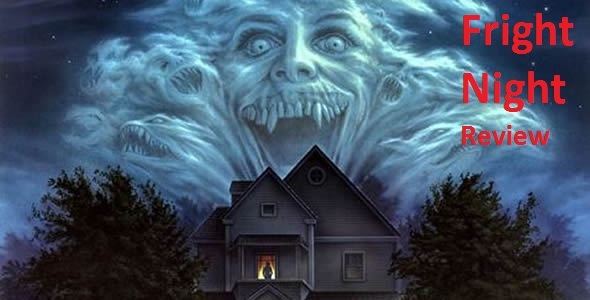 Fright Night, worth it? Yes! 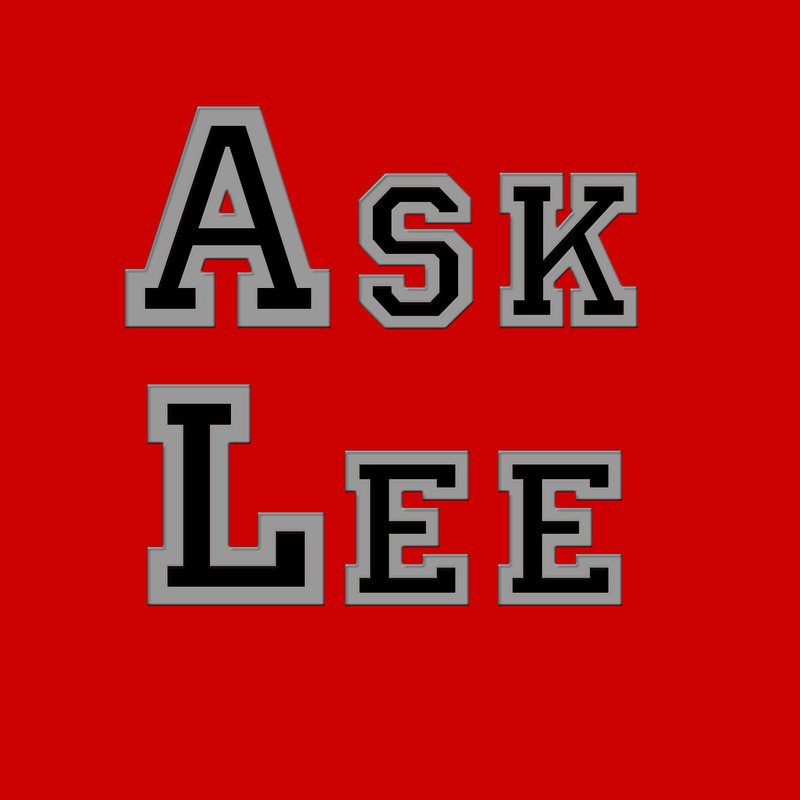 LeeTv Asks – What’s Your Least Favorite Movie?